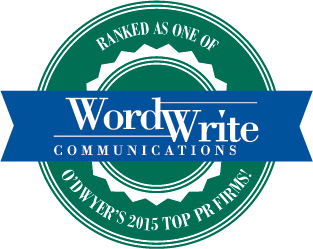 WordWrite’s team is respected among journalists because we understand and respect the profession. Journalists appreciate our ability to provide unique and timely story ideas. 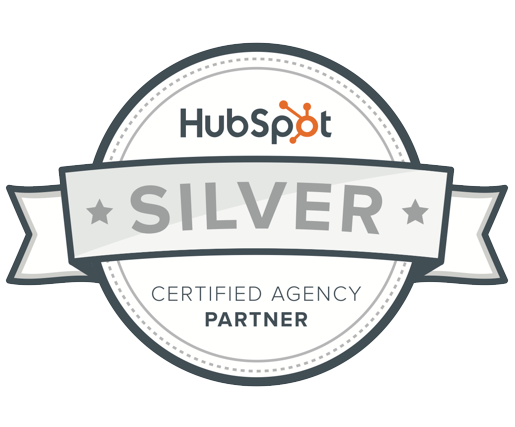 We deliver what we promise, which is critical to professionals who live their lives on deadlines. Journalists appreciate that we provide news sources who are well-spoken and have ideas to share that are thought-provoking and newsworthy. Our ability to cultivate strong media relationships comes largely from our leadership's experience as journalists. Over three decades, we have developed literally thousands of relationships with key journalists in local, regional, trade and national media. Our media relations philosophy has its roots in classic storytelling. At the dawn of civilization, the story was the most powerful communication tool, enabling survival and growth. Throughout history, storytellers have preserved history, entertained and motivated people to take action. Journalists are storytellers, and so are we — we speak the same language. 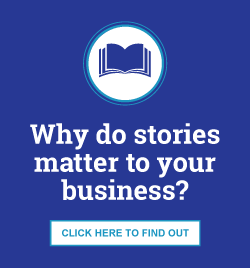 We believe that your well-crafted and well-told story is your most valuable marketing asset. Your organization's authentic story, fluently told, will engage the audiences you hope to seek through media relations. Share your story with us, and we’ll share it with the journalists who can make a difference in your success.